View the tip sheet now! 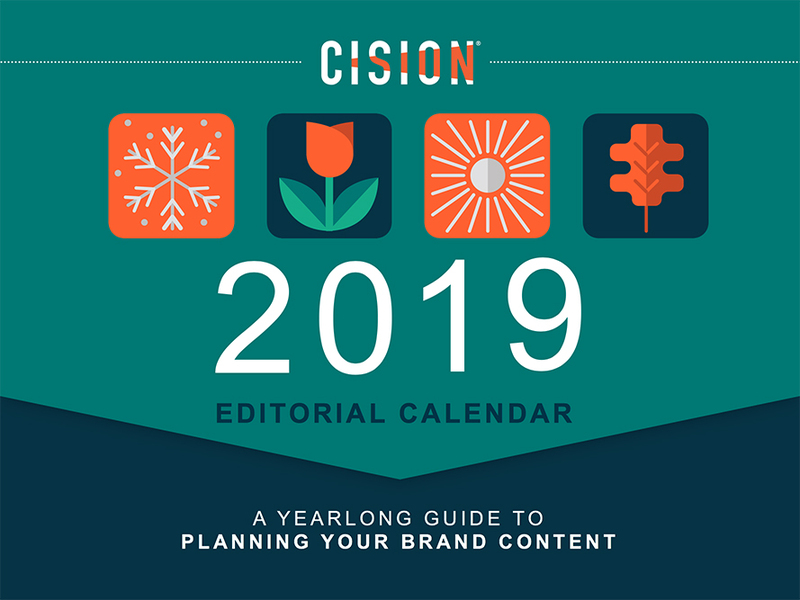 When you lay out your content for 12 months (the way you can with our 2018 content calendar template featured at the bottom of this page), you get the big picture of what’s coming your way. We’re publishing our editorial calendar for 2019 early to give you plenty of time to work on it for the new year. 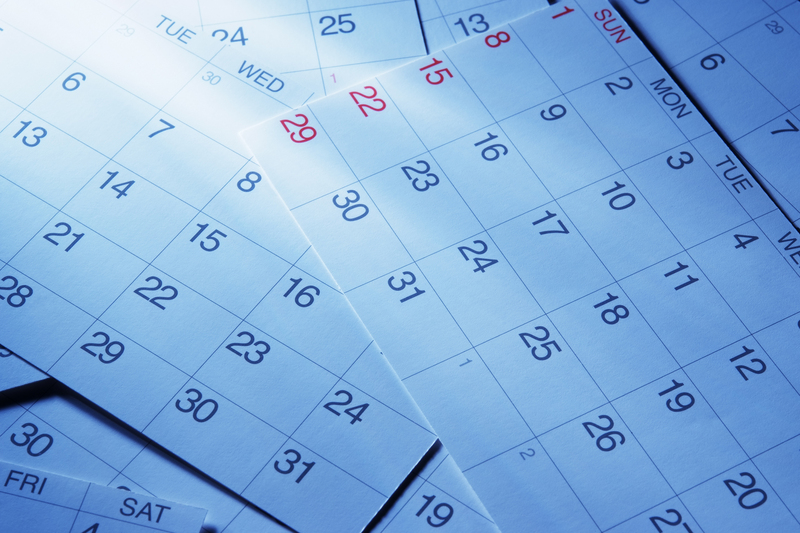 Even if you have blanks in the calendar, you can start out in January with a backbone of a plan for your 2019 content.